4. Who is Jade Scott? 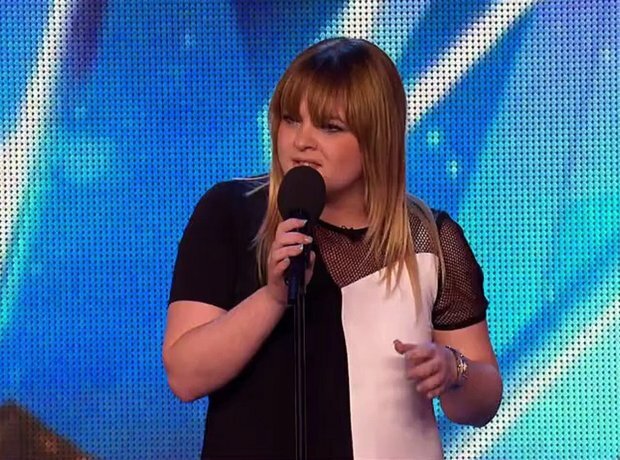 Before Calum auditioned, his sister Jade also tried out for BGT. However, all the judges gave her 'no' votes and she did not make it through to the semi-finals.